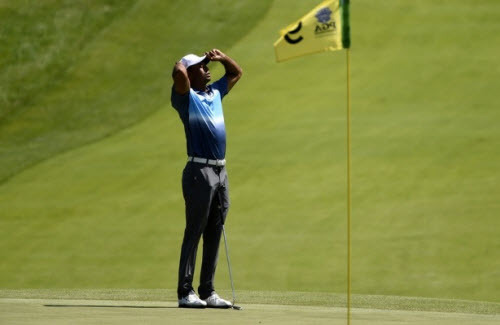 For years, those who care about such things have been fretting over what will happen to golf when Tiger Woods departs the game and takes all the oxygen in the room with him. 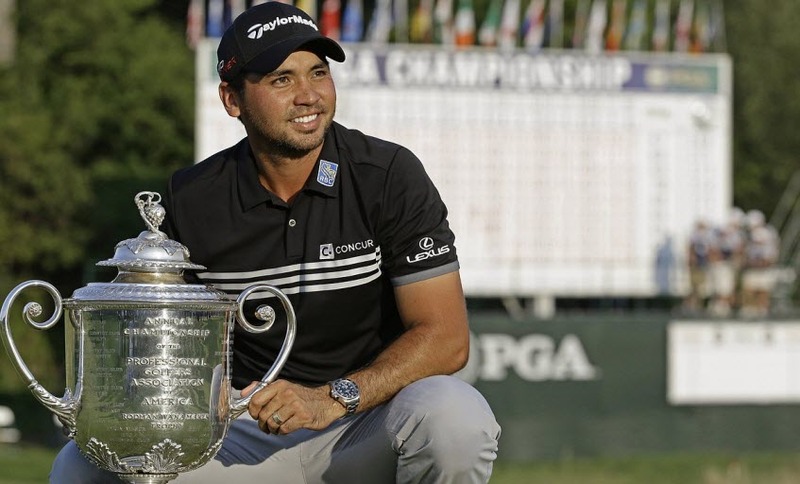 Well the 2015 major season is over with the conclusion of the PGA Championship, and it looks like that moment has officially arrived. And what happened? Woods missed the cut for the major, made a joke about being back in Florida before everyone else teed off, and was promptly forgotten. Ho-hum. No Woods postmortems, no funeral pyres where a symbolic red shirt is cremated in memory, no hand-wringing over the stunning disappearance in his game. However, there is a story about Tiger refusing an autograph to a fan, and the fan promptly cursing him with hex called the “Maloik”, which translates into the “Evil Eye”. We can’t make this stuff up folks. And just like that, the torch has been passed. The golf galleries are now swelling around a new generational golfer. Jordan Spieth may have just had the greatest Grand Slam season any golfer ever enjoyed. Two wins, a second and one shot out a playoff in the fourth. His cumulative total of 54 under par in the four events shattered the record held by – what was his name again? Right, Tiger Woods. On the PGA Tour they call Saturday “moving day” because that is the time to get into contention. During the Saturday of PGA Championship at Whistling Straits, the course (whose vitals are: 7,790 yards, 152 slope and 77.2 course rating) was yielding an average of more than four birdies to every player in the field. Moving day had turned into an all-out sprint. 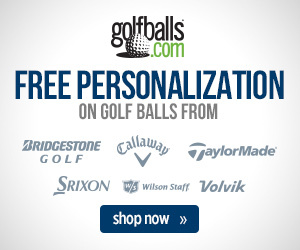 For everyone except Jordan Spieth. He walked to the 11th tee with nine consecutive pars, stalled at seven under par for the tournament while players all over the course were racing toward double figures in the red. A long, hard-fought major season had finally caught up to the 22-year old Texas superstar. Or one might think. Eight holes and six birdies later, Spieth had vaulted all the way to second place and a spot in the final round pairing with Australian, Jason Day, who was two shots clear of the field at -15. It was another showdown for Spieth who bettered Rory McIlroy head-to-head in the first two rounds with the Irishman returning from injury. McIlroy would finish a respectable 17th while scraping the rust off his game, but Spieth would leave Kohler, Wisconsin as the new number-one ranked player in the world. Even spotting Day two stokes, few fans doubted Spieth was the favorite on Sunday. Day has played marvelous golf in the past few years but it had yet to result in a major championship win. This year he was close at St. Andrews and Chambers Bay as his near-misses continued to mount. In between the Open Championship and the PGA Championship, Day had quietly won the Canadian Open. On Saturday, Day had surged past playing partner and fellow Aussie, Matt Jones, to seize the lead with a wild six-under par 66 that featured six consecutive threes, only six pars, and a pair of sixes. 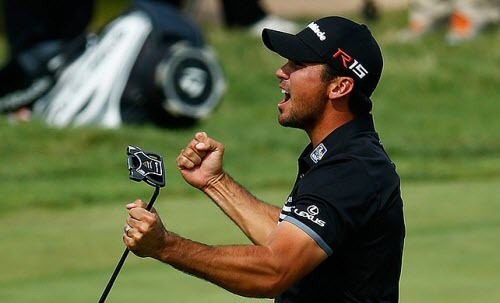 On Sunday, Jason Day was anything but wild. He birdied four of the first six holes, and the two-shot cushion with which he began the day would be his smallest margin of the day. When Day collapsed into the arms of his caddie and mentor, Col Swatton, after his final tap-in putt on the 72nd hole, he had reached 20 under par – the furthest south of par any golfer had ever reached in a major championship. Spieth gamely kept making birdies until he signed for a second place total of -17. A week ago if you had asked Spieth – or any player – to sign for a pair of 67s and a pair of 68s they would have gladly done so. And come up two strokes short. There are no more worries about the future of golf. It is here. 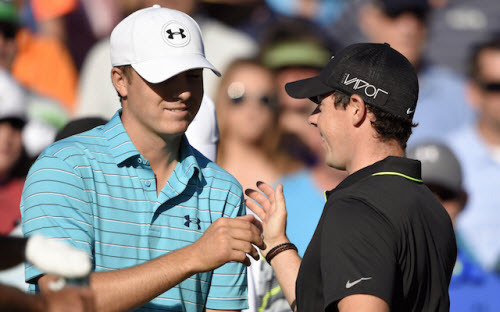 The top three players in the world, Spieth-McIlroy-Day in that order, have won five of the last six majors. Day is the graybeard among them at the age of 27. The Woods era is over; the Age of the Big Three is upon us. 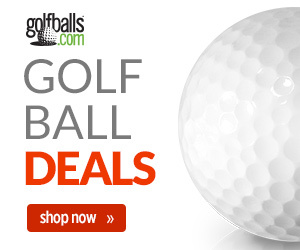 That wasn’t so painful, was it golf world?